2006-2009 - From 2006 to 2009 Stanislav was a PhD student at the Keldysh Institute of Applied Mathematics (KIAM) (specialization in theoretical mechanics). 2006-2009 - From 2006 to 2009 Irina was a PhD student at the MIPT (specialization in theoretical mechanics). 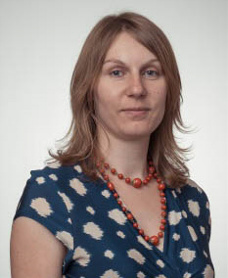 In 2009 she defended the thesis "Single-axis control application to maintain required relative trajectories in the Formation Flying configurations"
2007-2010 - From 2007 to 2010 Ilya was a PhD student at the MIPT (specialization in theoretical mechanics). In 2011 he defended the thesis “"Problems of optimization and laboratory development of satellite attitude control system"
2007-2010 - From 2007 to 2010 Andrey was a PhD student at the KIAM (specialization in mathematical support and software for computers, computing complexes and computer networks). 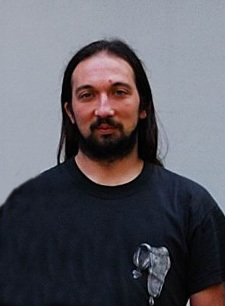 In 2010 he defended the thesis "Development of algorithmic and software tools for registration and visualization of local hyperspectral data"
2008-2011 г. 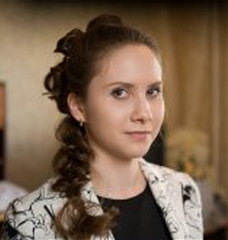 - From 2008 to 2011 Nadezhda was a PhD student at the MIPT (specialization in theoretical mechanics). Associate professor at the MIPT. 2001-2004 - From 2001 to 2004 Alexander was a PhD student at the MIPT (specialization in theoretical mechanics). 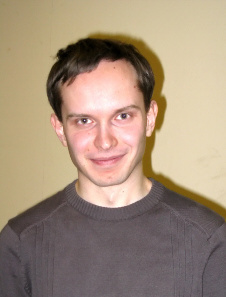 In 2006 he defended the thesis "Equilibrium of gyrostat–satellite and satellite subjected by gravity-gradient and aerodynamic torques in a circular orbit"
2002-2005 -&nbFrom 2002 to 2005 Andrey was a PhD student at the MIPT (specialization in theoretical mechanics). 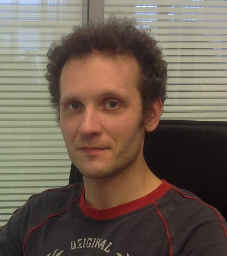 In 2005 he defended the thesis "Dynamics of fast rotating small satellites in geomagnetic field"
2001-2004 - From 2001 to 2004 Roman was a PhD student at the MIPT (specialization in theoretical mechanics).